Vote for the Language of Bromance in the 2018 Podcast Awards in the Comedy Category. 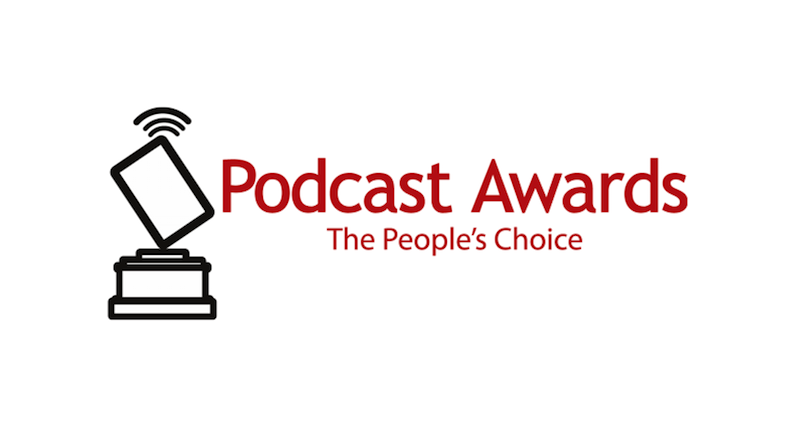 While voting give Shawn's other Podcast Strange Indeed a vote in the TV and Film Category. Just go to https://www.podcastawards.com/app/signup and Nominate Language of Bromance and Strange Indeed.